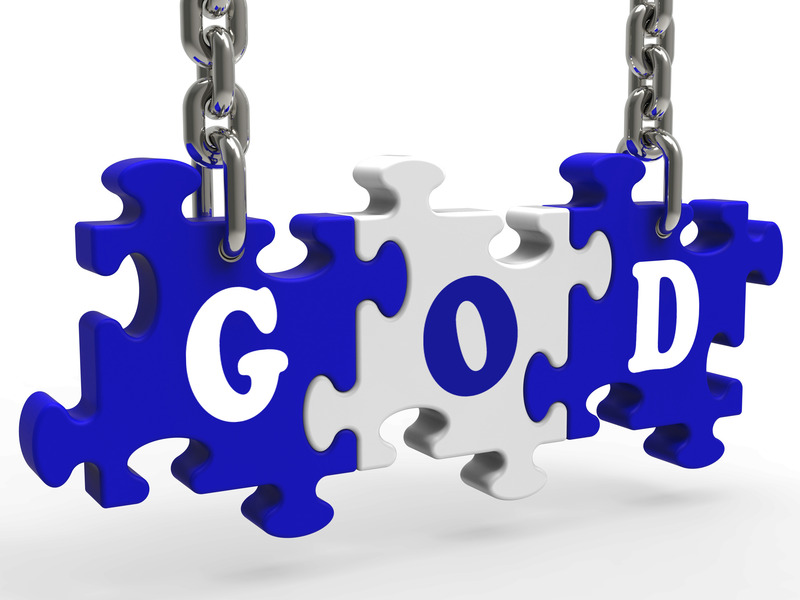 A topic of discussion that continues to make headlines is the God versus atheism debate. This emotionally charged discussion appears a little more often around the holidays, and it is frequently laced with disparaging language that attacks religion. What is it about the Faith that fries the faithless counterparts of Christianity? I mean, is wishing someone a ”Happy Easter” or a “Merry Christmas” really demeaning to anyone? When you live in a pluralistic society with a diversity of religions, how can you not expect to meet someone who has a worldview that is different from yours? I’ve had Jews wish me a “Merry Christmas,” and I’ve been caught in an elevator with giggling Jewish girls celebrating a bat mitzvah. I didn’t chastise the girls and scream at them demanding silence. I smiled and spoke to them about the significance of their coming of age observance. My courtesy was no endorsement of their worldview; however, it did leave the door open for discussion. The target of the anti-God attacks seems to have Christianity in the crosshairs. Why is this? Why don’t they also mount an assault against Hinduism or Buddhism? If atheists are really genuine, why don’t they attack Islam or take their protests to Iran? Where are their zeal and fervor when it comes to Muhammad and the Quran? Where are the slanderous and mean-spirited verbal attacks? Is this silence cowardice or a lack of conviction? What do they find so threatening about Christianity? The Faith does not require self-mutilation, and it does not reflect a radical anti-social behavior. As a rule of thumb, Christians do not blow up buildings, or hijack airliners and fly them into buildings. The opposite is true: The Christian Faith calls its adherents to a life of service and to embrace the golden rule: Do Unto Others As You Would Have Them Do Unto You. Here is one of the beautiful things about the freedoms we enjoy in the USA: People can spend money, and launch an ad campaign to tell everyone they don’t believe in God, or anything else. The real joy and absolute greatness of the USA is they are not incarcerated or executed for doing so. As a worldview, I think atheism is empty and without hope, and I know that most atheists think religion is for the weak and intellectually lazy. I also know it is possible to have friends who are atheists. I do, and we have some engaging conversations, remain friends, and respect each other. I’ll leave you with a question: Is the quality of an argument strengthened by slander and shouting or by respect and sound reasoning?